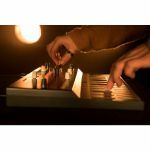 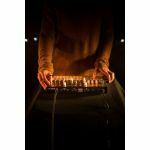 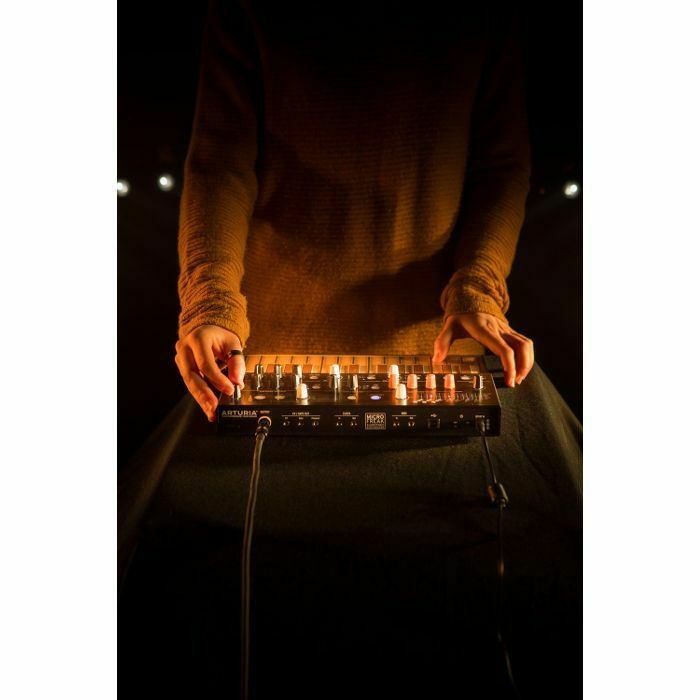 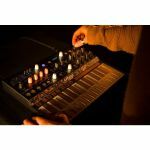 A synthesizer like no other, MicroFreak is a peculiar, exceptional instrument that rewards the curious musician. 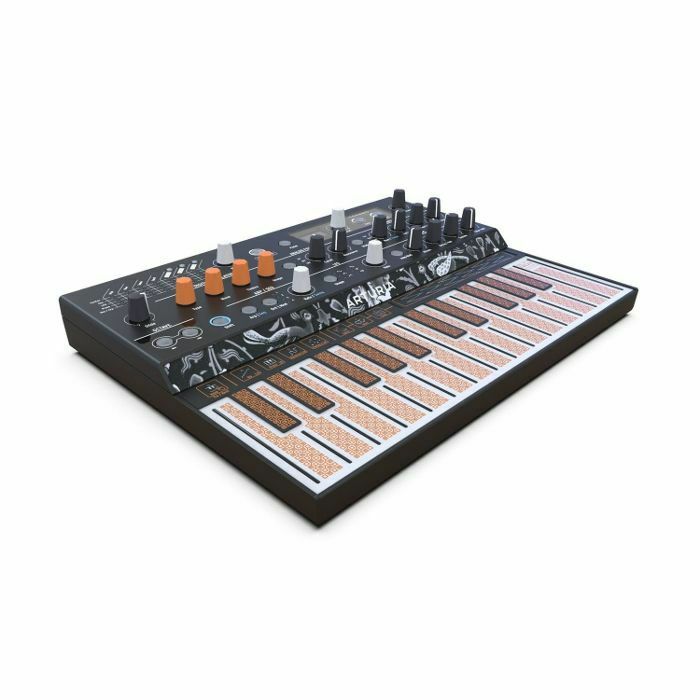 It blends wavetable and digital oscillators with analogue filters. 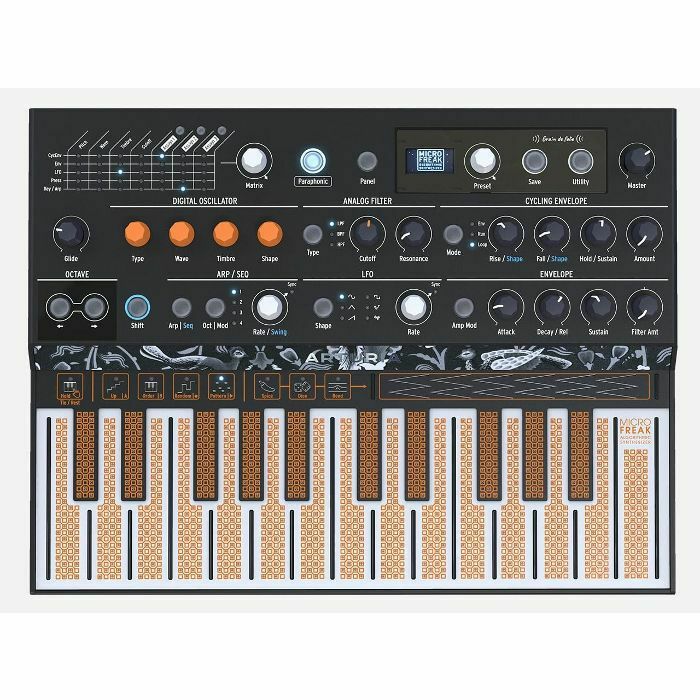 It features a unique poly-aftertouch flat keyboard. It adds controlled randomness to sequences. This isn't a revolution, it's a mutiny.